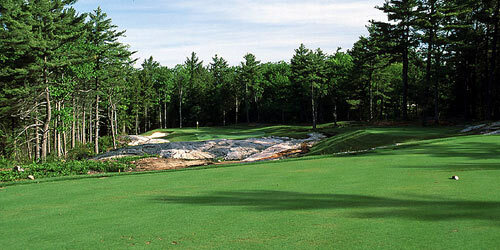 MacTier is Located just off Highway 400 and is a gateway to Georgian Bay and the Muskoka Lakes. 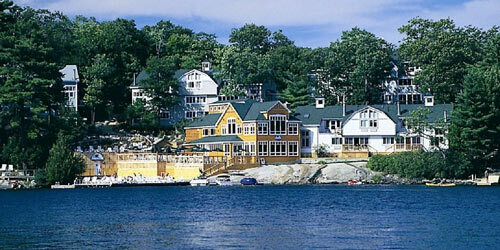 Areas such as Woods Bay, 12 Mile, Stewart Lake and The Massasauga Provincial Park are popular vacation destinations. There are several large Marinas and Resorts in the area as well. Marinas serving Lake Joseph such as Gordon Bay Marine, Hamer Bay Marine and Foot’s Bay Marine. 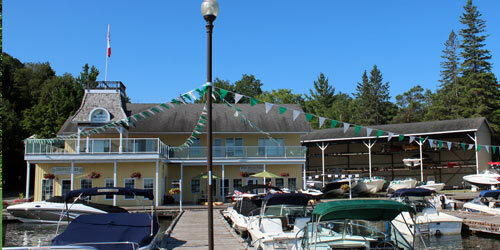 The Moon River Marina and Moose Deer Point Marina serve Georgian Bay. There are many homes and cottages in the area and pest problem occur year round. Annual Pest Control at your home or cottage is an important component of good maintenance and care. Pests and Wildlife such as Carpenter Ants, Bed bugs, Wasps/Hornets, Mice, Fleas, Spiders, Raccoons, Skunks and more can invade homes, cottages and businesses. We offer comprehensive pest control programs to help you protect your Paradise. Muskoka Pest Control has local Technicians serving MacTier and surrounding areas including Gibson Lake, White’s Falls, 12 Mile, Woods Bay, Foot’s Bay, Lake Joseph, Healey Lake and Stewart Lake. Muskoka Pest Control has been keeping your home, cottage and business pest free for almost 25 years! Serving MacTier and surrounding areas, we specialize in Pest Control, Pest Removal and Wildlife Control and Retail Products. We know Pests! We know MacTier! Call the local experts!